Prior to obtaining his Law Degree from Dundee University, Kenneth had a successful career in the Financial Services Industry. 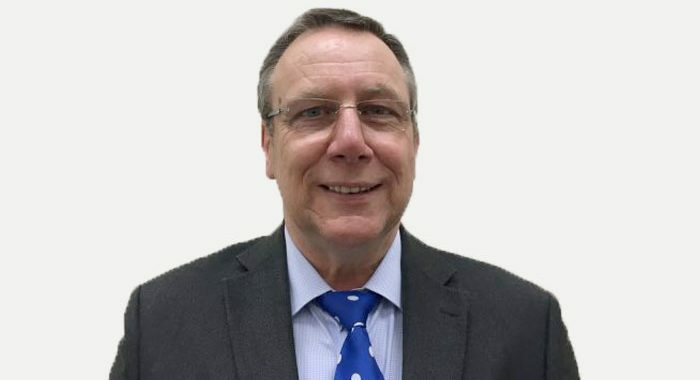 With over 30 years experience in the residential property markets, Ken is well placed to assist you through the maze of the “buying and selling” process. He has been a Partner in the firm since inception. In August 2000, the Firm was set up as Culley and McAlpine with Ken and Cliff being the partners. He was responsible for building up the conveyancing side of the firm and is well respected in the Perth area. 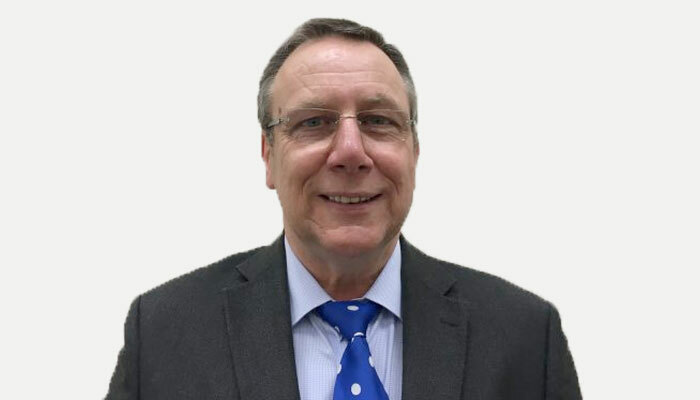 Ken has built up a strong following because of his practical but friendly and direct approach to conveyancing and private client practice. Ken is now a Consultant which allows him to spend more time with his family.